August begins a new academic year and along with it, an especially big change for our school: Our president has announced his retirement. Such a major management change always triggers both trepidation and excitement causing some people to worry about how the switch will affect their positions and others to gleefully contemplate how a new boss might see things their way, fire so-and-so person, take a liking to their pet projects, or open new opportunities. A new leader definitely brings the chance for new approaches to old challenges. For special events planners, especially those who report directly to the president, working for a new person means being prepared to accommodate his or her tastes and preferences, quickly figuring out how to operate under a different management style, diplomatically melding school traditions with new expectations, and persevering through a period of once again proving yourself. According to the latest American College President Study conducted by the American Council on Education, the average tenure of college presidents is now 6.5 years. Over the course of my career at four different universities I have worked for nine presidents. If you have not yet experienced a presidential change, chances are you will. Keep your opinions to yourself. Campus gossip will likely churn into overdrive as people speculate about why the president is leaving, who might be selected, who might be fired, and how colleges, departments, and programs might be rearranged. People who talk about these things invariably are not the ones who are privy to such information. Do your job and be loyal. Your boss is still your boss until someone tells you differently. The concept of the president as a lame duck may be in part true and you may witness some colleagues behaving as if they are third graders with a substitute teacher, but rise above. Have enough loyalty and respect for the outgoing president and pride in your own work to press on with your usual high standards. Think about your next move. Presidential selection and the subsequent staff transitions usually take many months. This period is a good time for introspection, to assess your goals and strategize your next career move. Evaluate whether or not you want to stick around or if finding a new position will better help you accomplish your desires. Refresh your professional networking contacts by reengaging with community and professional organizations. Update your LinkedIn profile and dust off your resume. Attend a conference or two. Modernize your skills. Even if you aren’t ready to move on, developing a parachute plan is smart so you are not caught flat-footed in case your position is removed from the new org chart. Don’t discuss this exercise with your colleagues or you may find yourself on the short list of people who could be expended because word is out you were thinking about leaving anyway. Be part of the solution. Reevaluate your work and take an inventory of the projects you manage. Are they helping accomplish the institution’s goals and mission? Are there some things that are stale or that could be done better? Do you have ideas for new approaches? 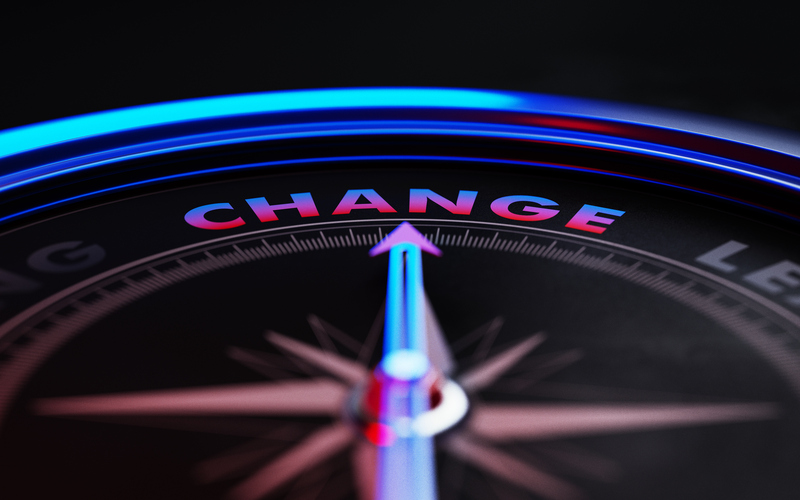 A new leader will undoubtedly make changes and may be skeptical of the way things have been done in the past. Being ready to adapt to new directions and offer positive fresh suggestions will be easier if you have already done an honest assessment of yourself and the functions of your office. Adapt rapidly. When the new boss does arrive, no matter how fond you were of the former president and how closely you worked with him or her, immediately adapt and switch your loyalty to the new person. Do things the way he or she wants them done and resist the temptation to point out how her predecessor did them. Keep an open mind and be flexible. Give the new leader a chance and make your best effort to help him or her settle in to the campus and community. Don’t expect the same relationship you had with your former boss, you will have to earn trust. Give the transition at least a year. During this time there will be changes and rearrangements in upper administration. Reorganization is inevitable as the new leader imprints his or her vision on campus culture. You may have a temporary assignment or an interim boss. Reserve judgment until the final structure is in place. By staying positive and focusing on possibilities you may wind up with the best boss of your career and a refreshed job description that you absolutely love.